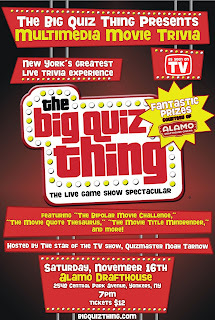 The Big Quiz Thing: Coming soon: The BQT teams up with the Alamo Drafthouse! 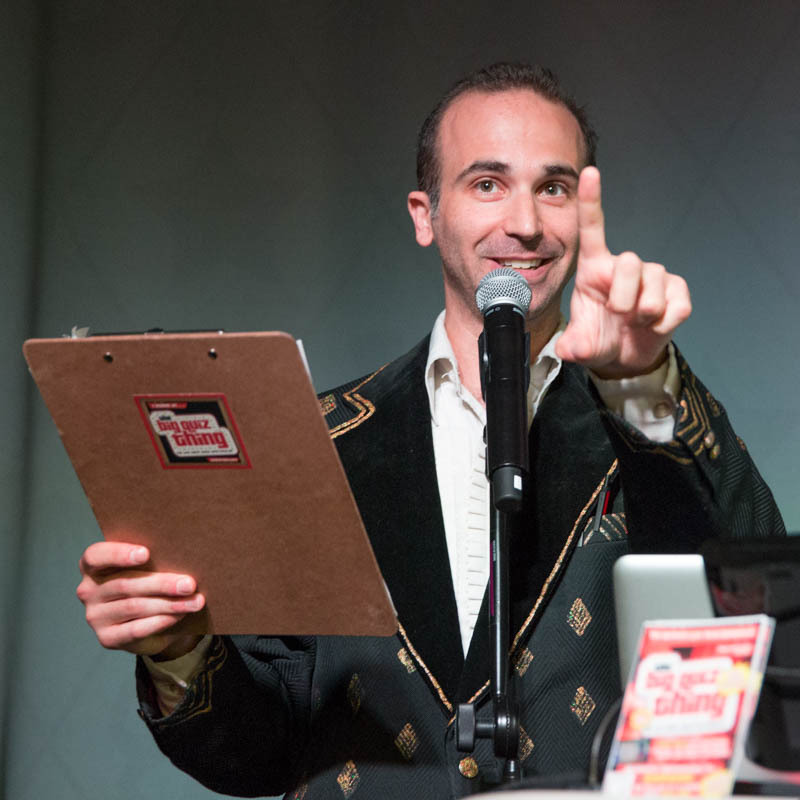 Coming soon: The BQT teams up with the Alamo Drafthouse! The rumors are true: The country’s best movie theater—The Alamo Drafthouse Cinema—has finally made its way to the New York City area (if not New York City), having recently premiered an outpost in Yonkers. Nationally, Alamo might be most famous for its awesomely strict policy against cell-phone talking/texting/what have you during screenings (this warning video went semi-viral not long ago), and it’s fully earned the right to lay down the law: Since it first opened in Austin, Texas, the Alamo has become beloved for grade-A first-run films, special events (it’s one of the first theaters to sync The Wizard of Oz with The Dark Side of the Moon), primo revivals, and fooood! Every other row of each theater has been removed, replaced with tables at which servers bring you your choice from a way-better-then-concession-food menu. For 16 years, the Alamo Drafthouse has set the standard for the ultimate movie lover’s experience. Sayings of the Silver Screen: A movie clip is shown, paused right before a famous quote. Can you name the quote? The Bipolar Movie Challenge: Video from a movie scene is accompanied by the audio from a completely different scene, from a different movie. Identify both films. The Movie Quote Thesaurus: Puzzle out the famous movie quote, rephrased in an entertainingly convoluted manner. The Same Name Movie-Music Challenge: Video from a movie, accompanied by a completely unrelated pop song…except they happen to share the same title. What’s the common title? The Movie Title Mindbender: Identify the movie based on its title screen, with the actual name obscured. Rebus-O-Rama: Who’s the movie star in question, whose name is indicated by the picture puzzle? …and tons more—including simply the best cinematic trivia questions anywhere. All for honor, glory, and—of course—prizes, courtesy the Drafthouse itself. It all happens Saturday night, November 16, at 7pm; tickets are on sale. (And yes, if this is a hit, we’ll eventually be bringing the format to the Alamo’s forthcoming Downtown Brooklyn location.) 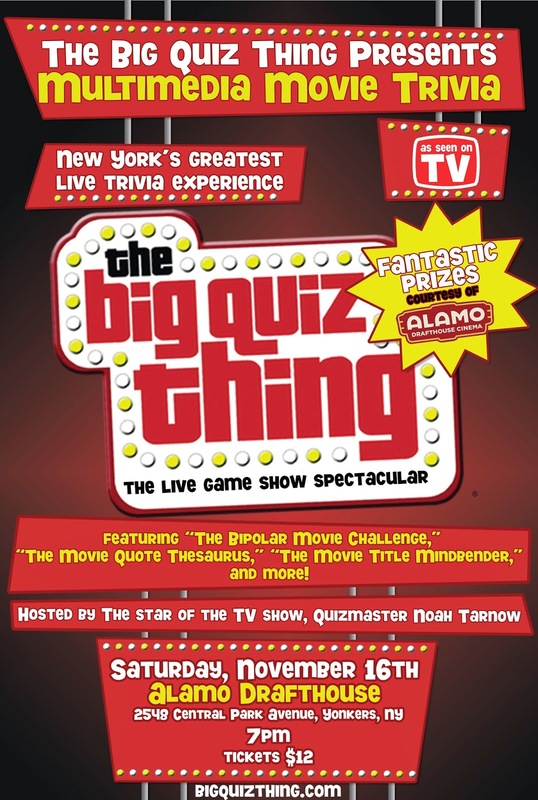 Learn more about the Yonkers Alamo right here, and get your tickets right now! لكي تقوم بكافة مهام النظافة بمنزلك أو بالفيلا خاصتك ؟ نحن شركة نظافة بالدمام و قادرون بفضل الله عز وجل علي القيام بكافة المهام المنزلية . حيث نقوم بمكافحة الحشرات لأننا شركة مكافحة حشرات بالدمام , و نقوم بادارة مؤسسة عريقة تعمل في هذا مجال الخدمات المنزلية منذ أعوام بأحترافية و بحكمة تامة .ويشرفنا أن نعرض خدماتنا علي سيادتكم .